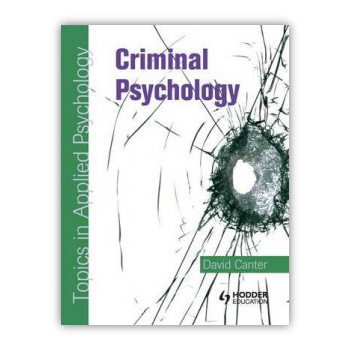 I am working on a second edition of my book Criminal Psychology, first published in 2008 and available on Amazon here. Do you have any thoughts on what should be included? Please email me: info@davidcanter.com.